3.Our fashion and modern designing products are highly liked by our clients and the market. 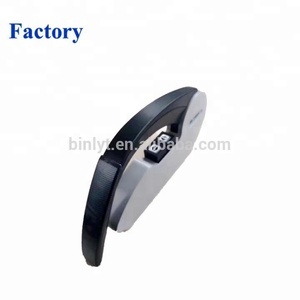 4.All the designs are according to the principle of human body engineering, and of cause environmentally-friendly. 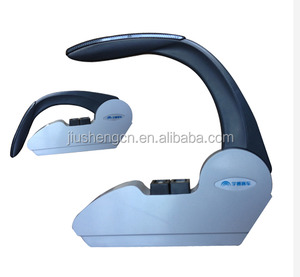 2.Providing best cost efficient products to our customers with stable quality and excellent after-sales service . 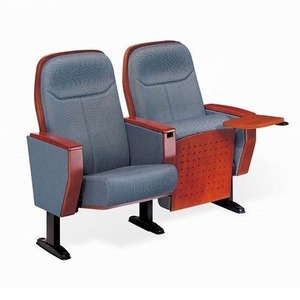 Foshan Sheng Ao Furniture Co., Ltd.
Payment Term 1. 30 % deposit advance,70% balance before loading container. Ten experience in exporting furniture and over 200 workers in our factory. Should you want to know more about us, please feel free to contact us or visit our home page. 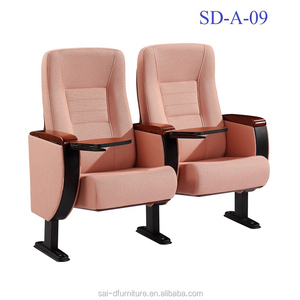 Alibaba.com offers 6,263 wood folding seat products. About 8% of these are wood chairs, 2% are beach chairs, and 1% are other shower room accessories. 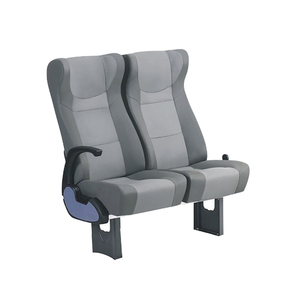 A wide variety of wood folding seat options are available to you, such as wood, metal, and fabric. 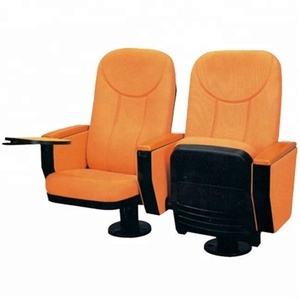 You can also choose from beach chair, living room chair, and garden set. As well as from yes, no. 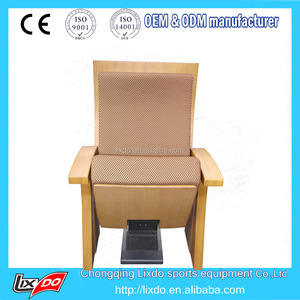 And whether wood folding seat is fishing chair, or moon chair. 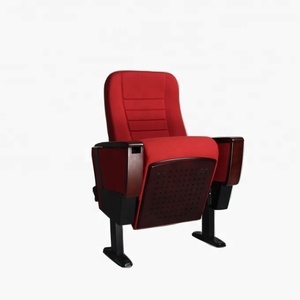 There are 6,285 wood folding seat suppliers, mainly located in Asia. 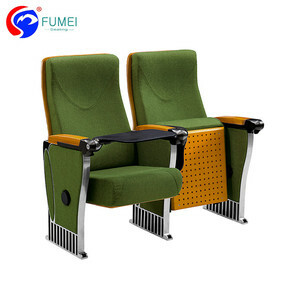 The top supplying countries are China (Mainland), India, and Ukraine, which supply 97%, 1%, and 1% of wood folding seat respectively. 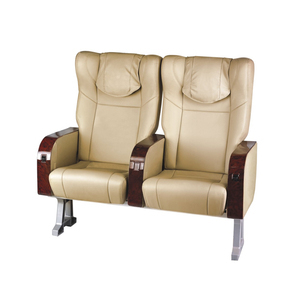 Wood folding seat products are most popular in North America, South America, and Western Europe. You can ensure product safety by selecting from certified suppliers, including 1,763 with ISO9001, 631 with ISO14001, and 608 with Other certification.